Many high performance systems can be created using the PSD 215 and PSD 218, the passive extension subs PSE 215 and PSE 218 and the TS 400 array cabinets. 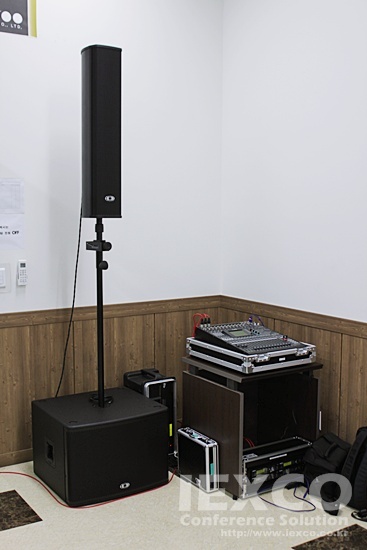 These plug & play solutions meet requirements for a large number of mobile applications and fixed installations with high sound pressure levels, outstanding audio quality, wide coverage and exemplary intelligibility. In any configuration the TA-TS400 tilt adapter is recommended to facilitate precision aiming of the enclosures at the section of the audience to be covered. 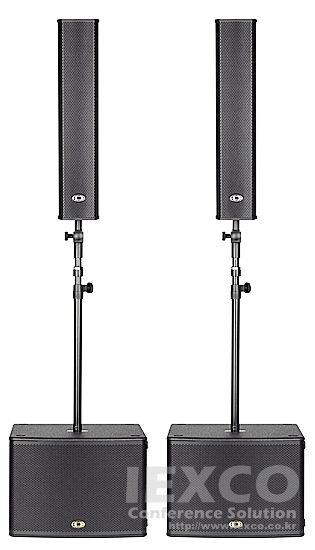 With the vertical array systems, plug & play solutions are offered for a large number of mobile applications and fixed installations that convince not only through their high sound pressure levels, outstanding audio quality, wide coverage and exemplary intelligibility but also through what are in comparative terms extremely attractive prices.